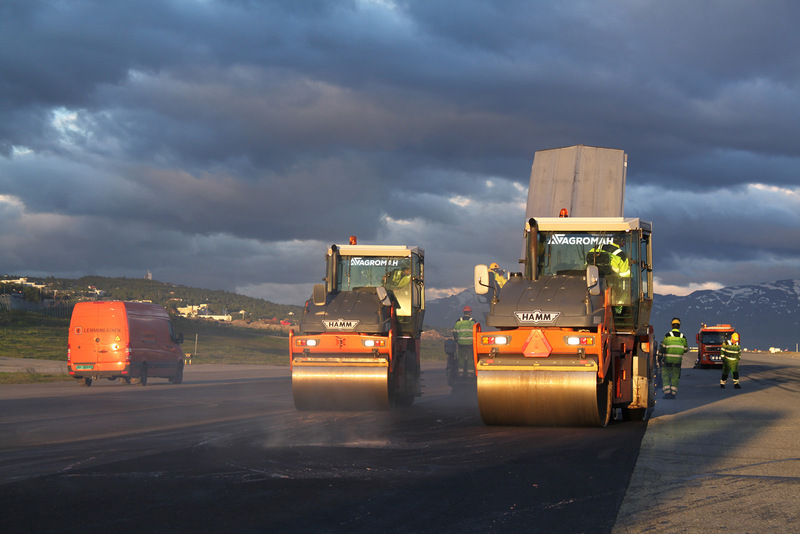 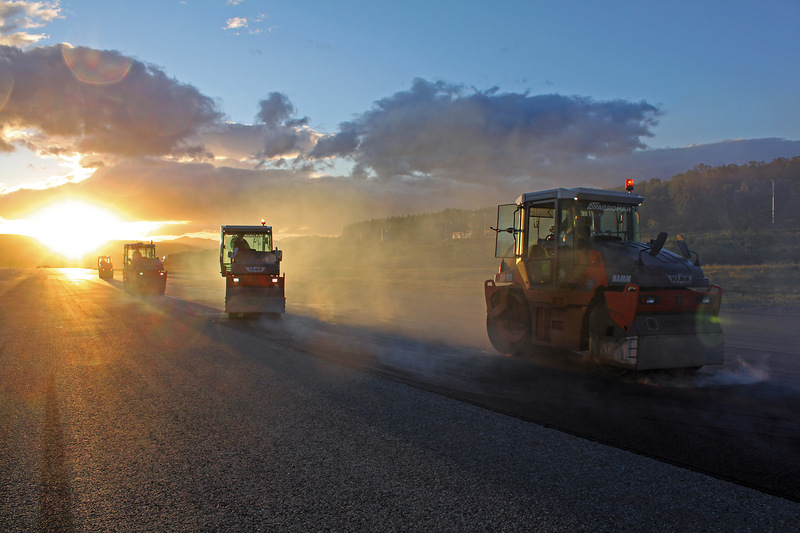 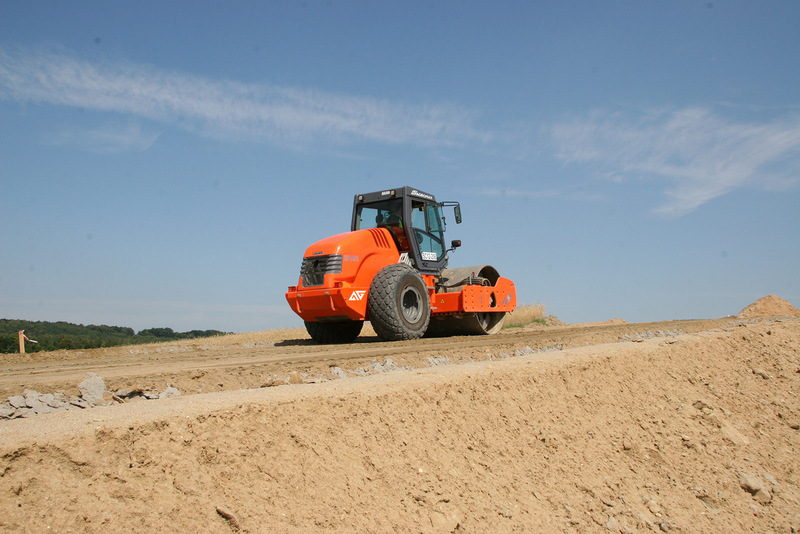 The Company has highly qualified staff and asphalt laying units equipped with cutting-edge, high-tech machinery for the entire spectrum of works involved in the rehabilitation and construction of road infrastructure. 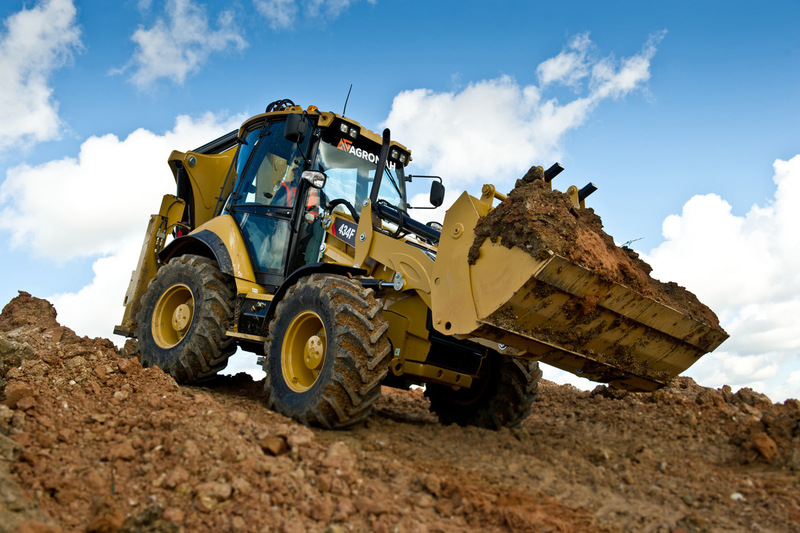 CAT 336 EXE etc. 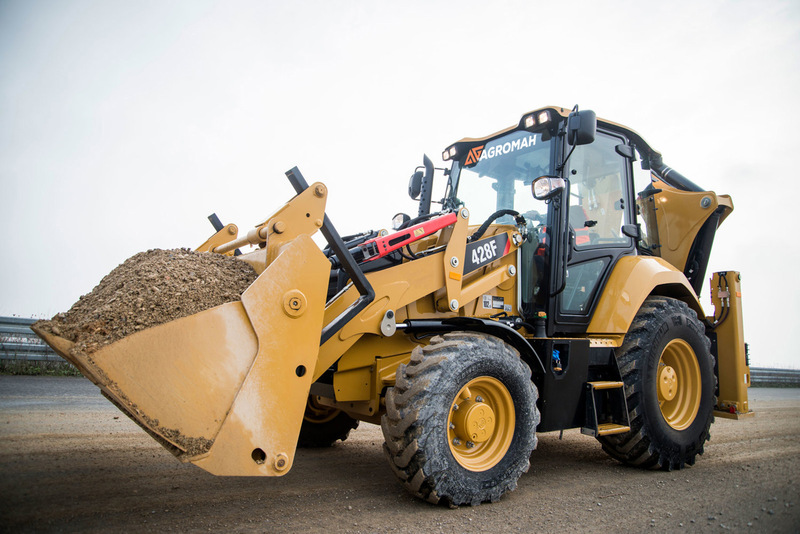 hybrid excavators.